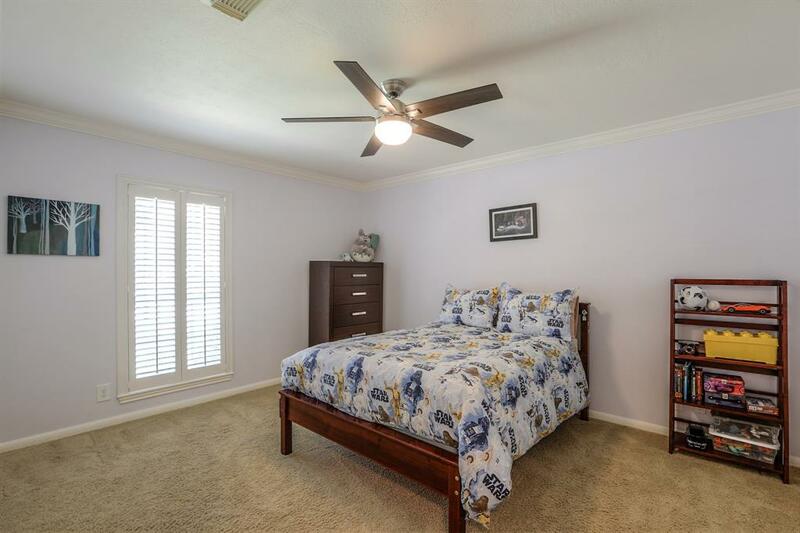 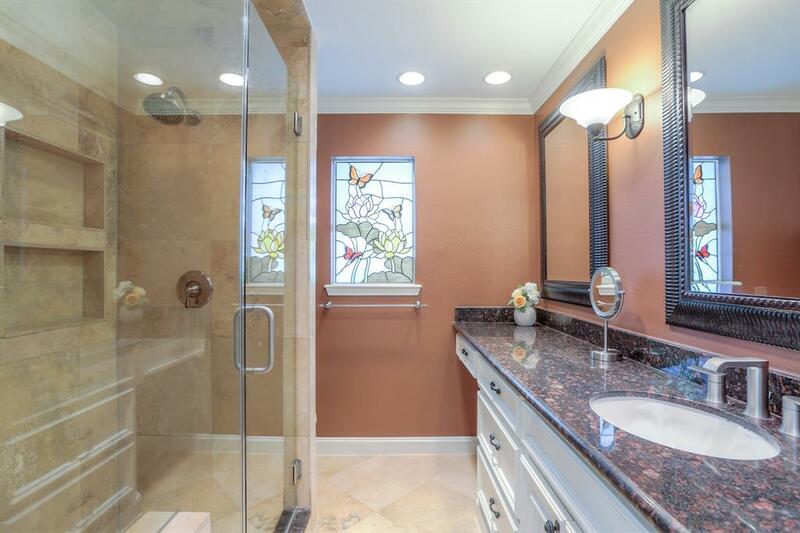 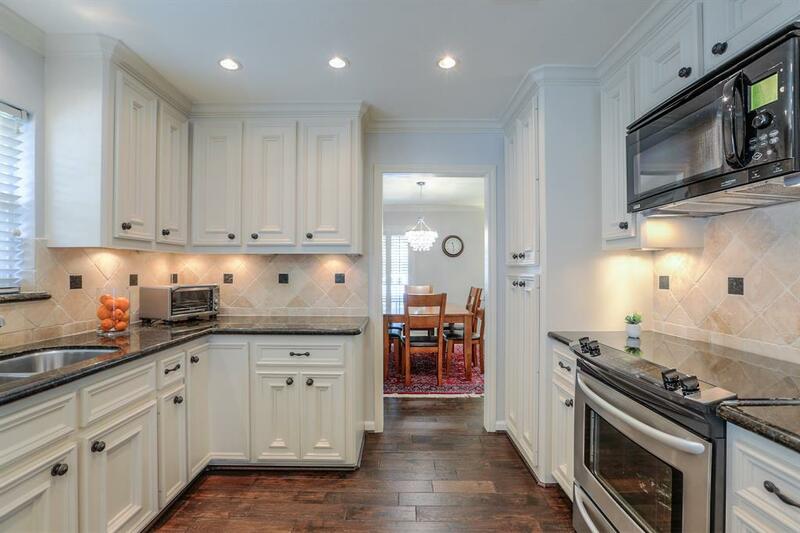 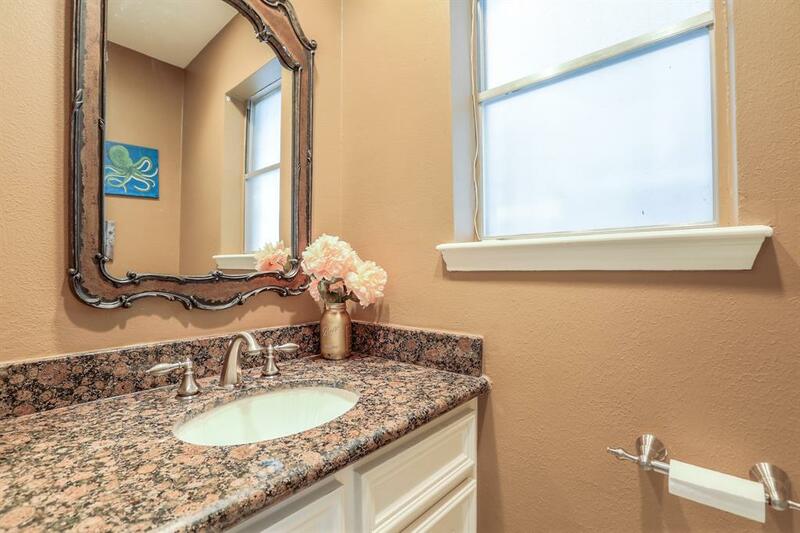 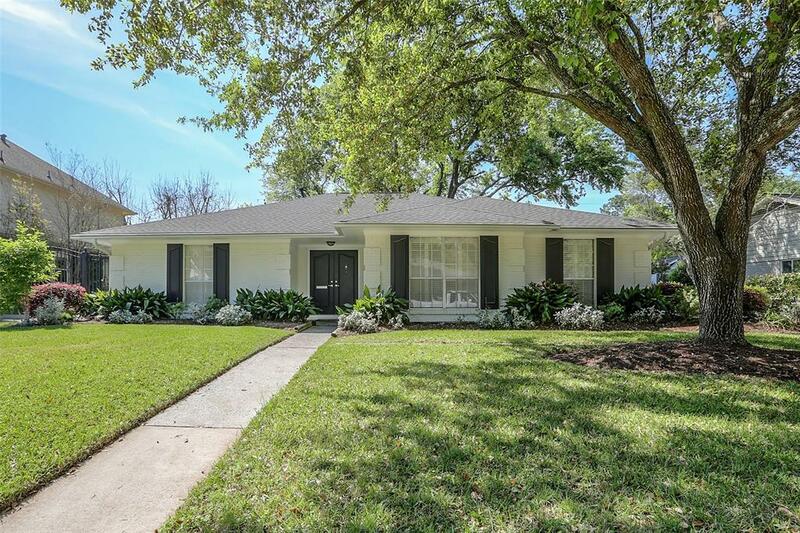 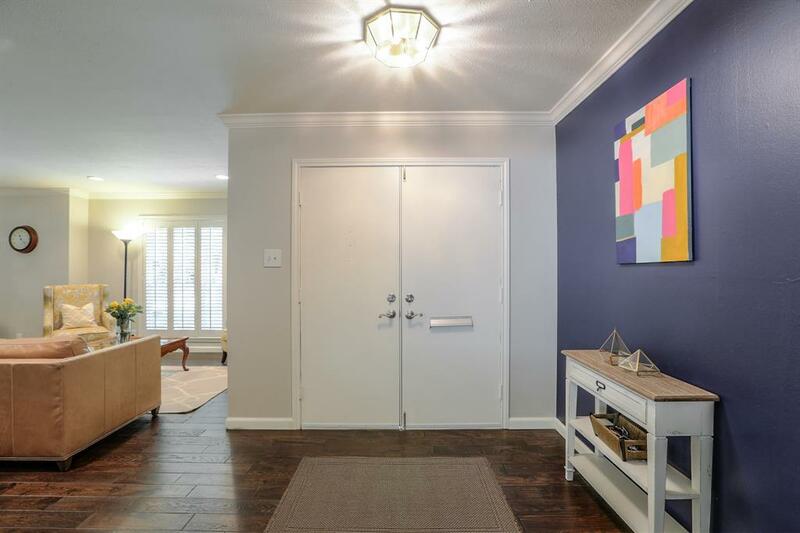 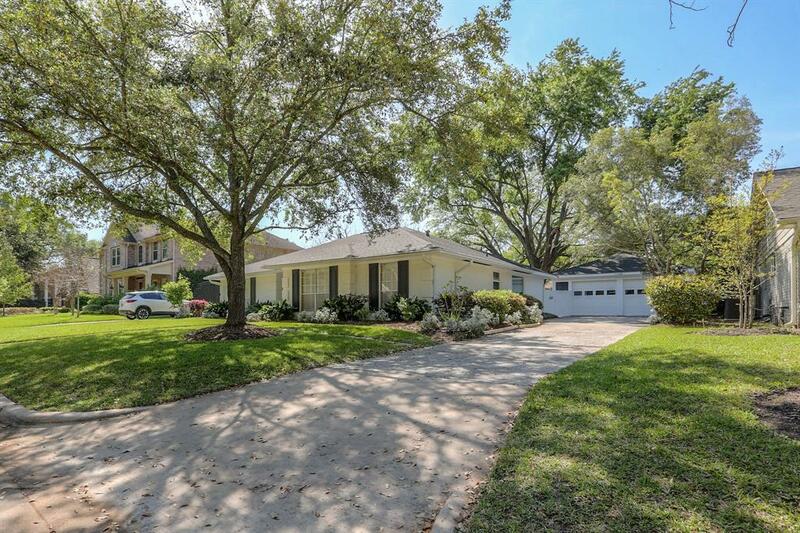 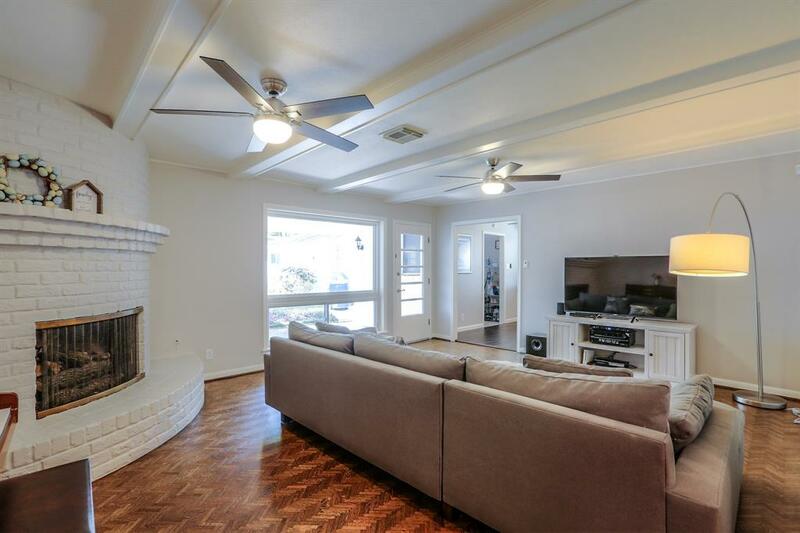 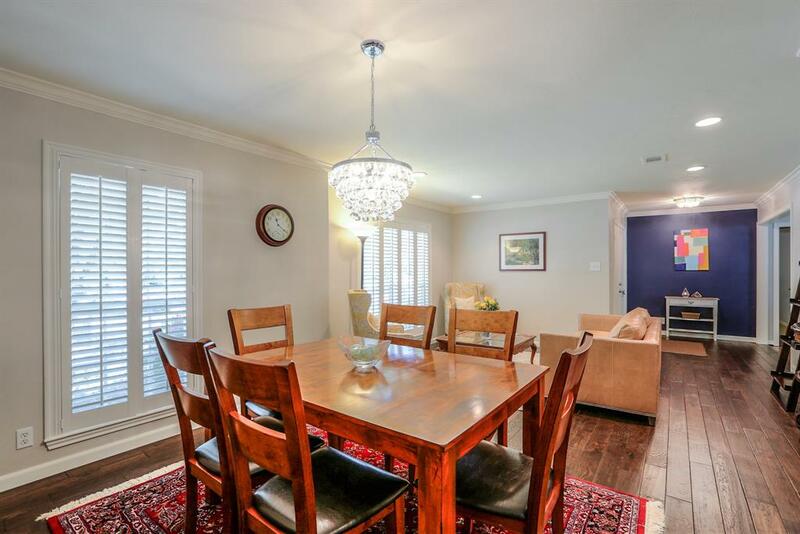 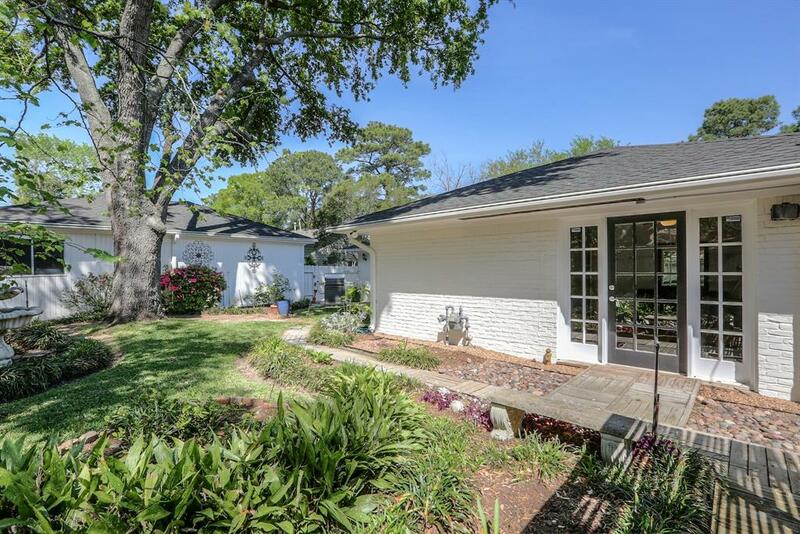 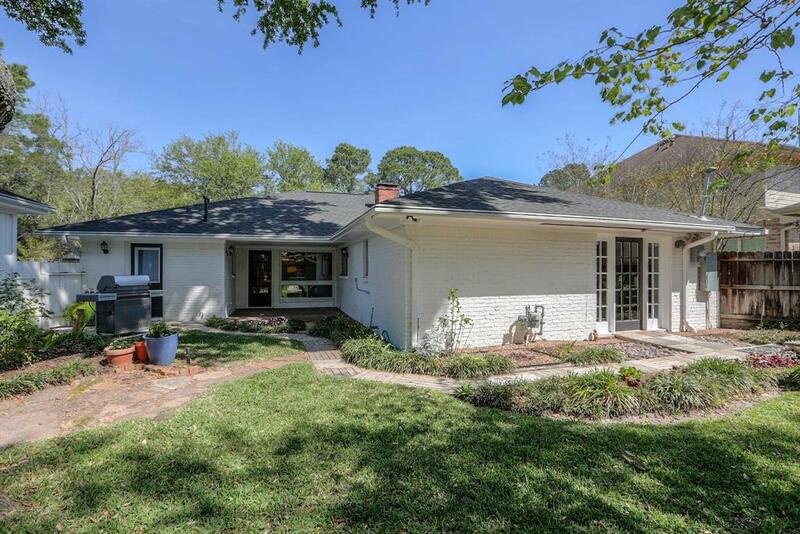 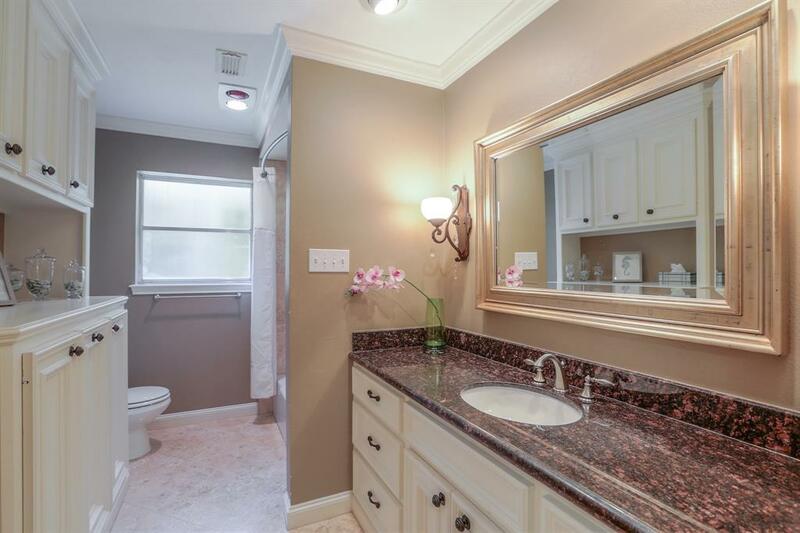 Beautifully updated, 4 bedroom home on a quiet street in Fonn Villas. 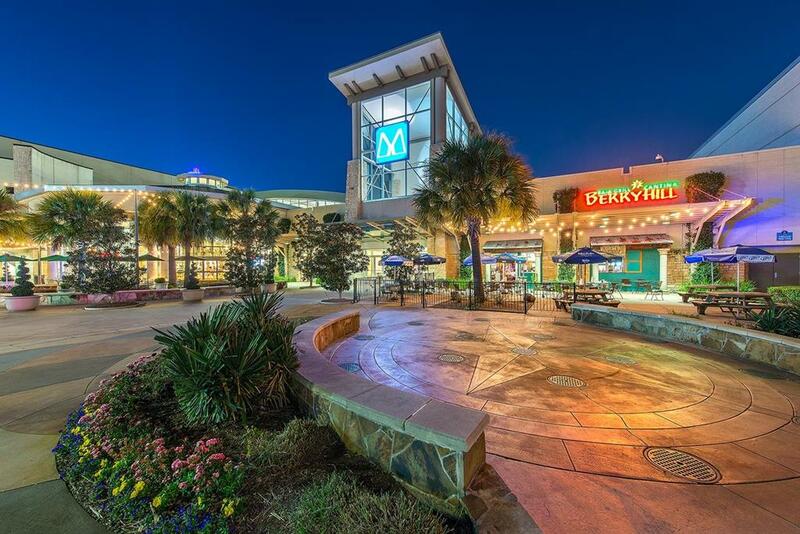 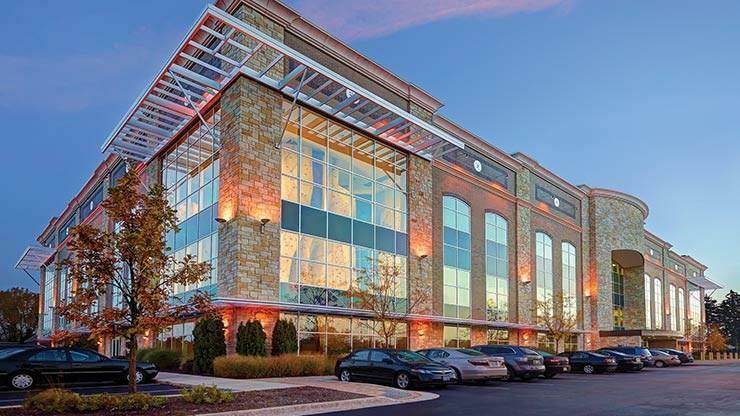 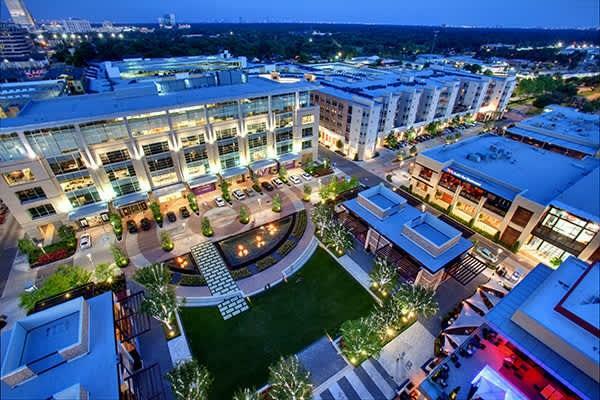 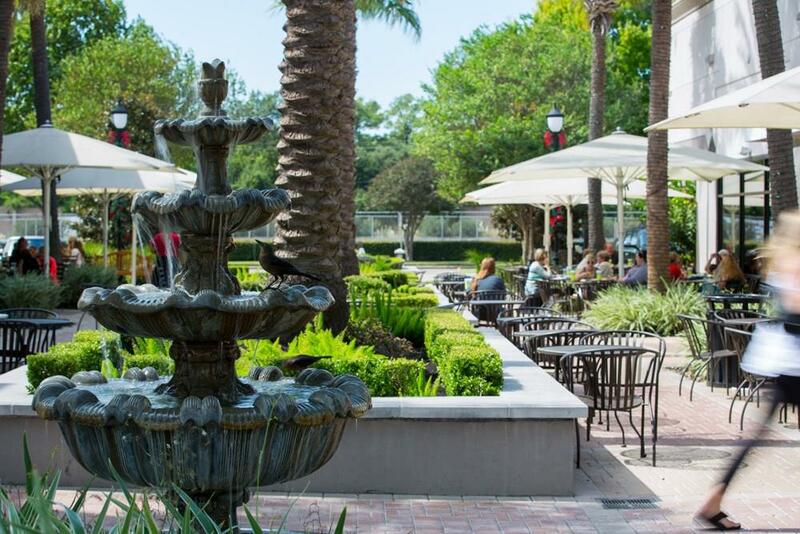 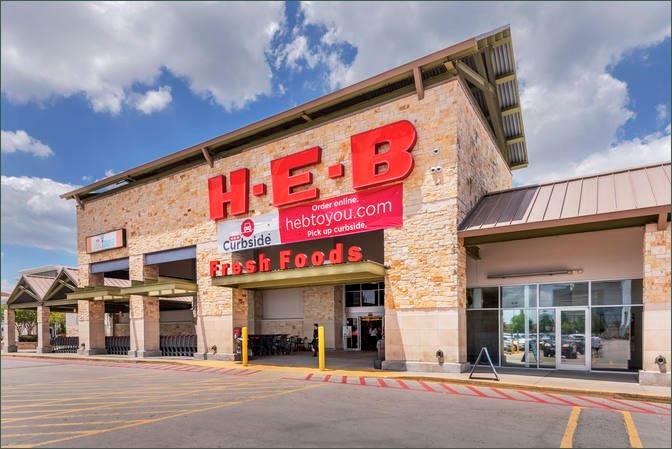 You will love living so close to some of the best shopping, dining and schools in Houston. 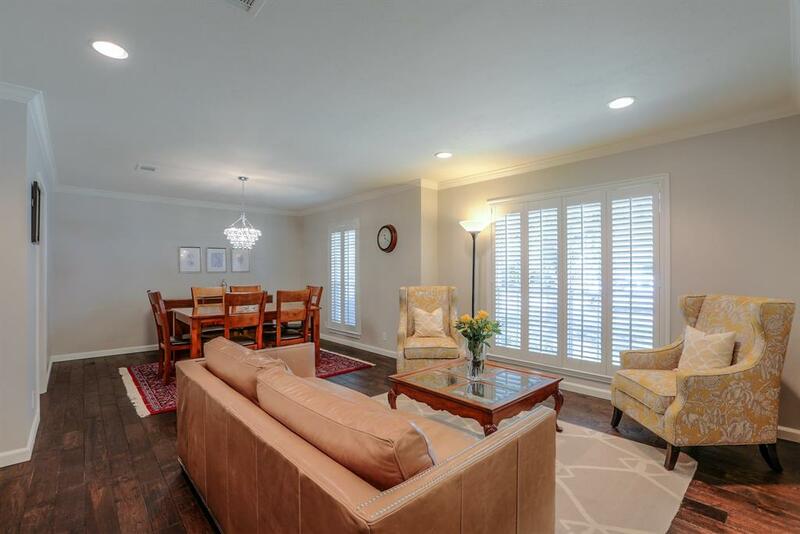 The floor plan features formal living and dining with a spacious family room. 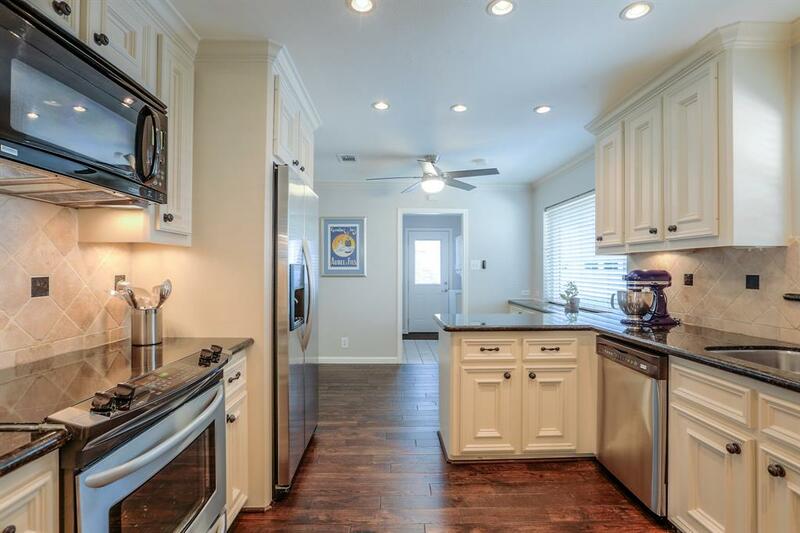 The updated kitchen and breakfast area feature granite counter tops, stainless steel appliances and lots of storage. 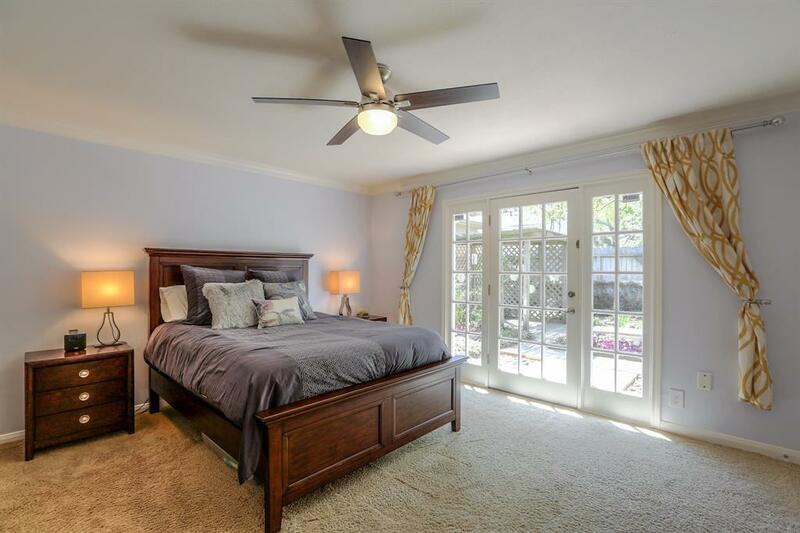 The master suite features two walk-in closets and a beautifully updated bath. 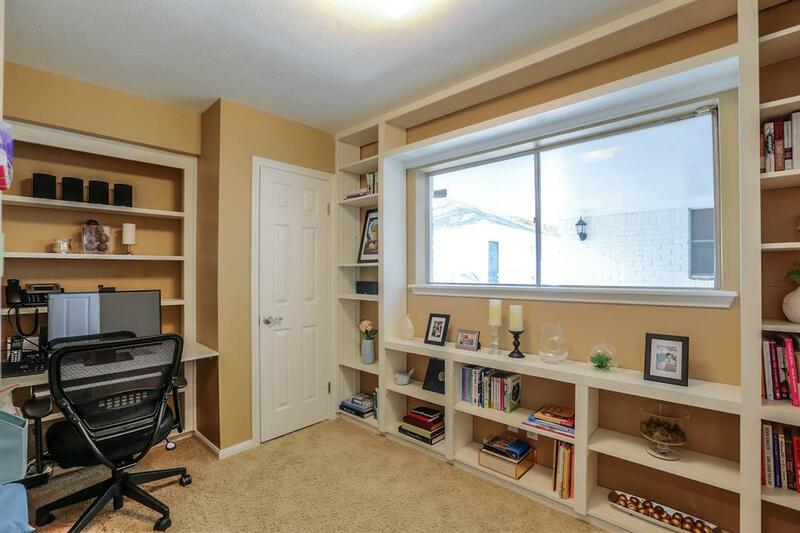 The detached 2-car garage has a bonus workshop space that could function as an exercise room or additional storage. 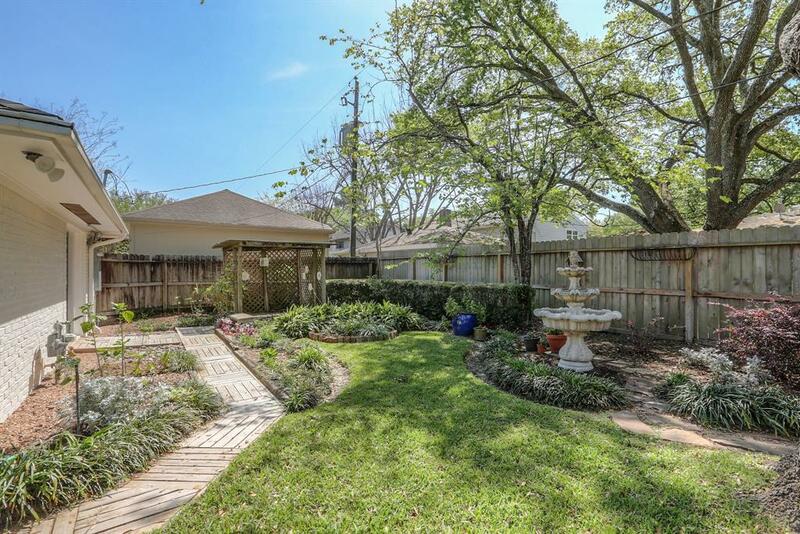 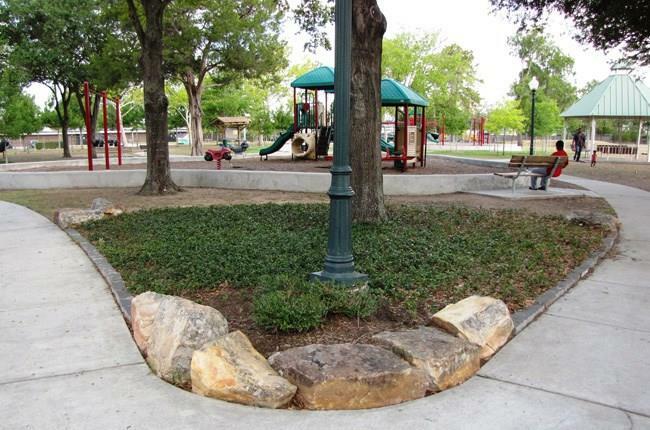 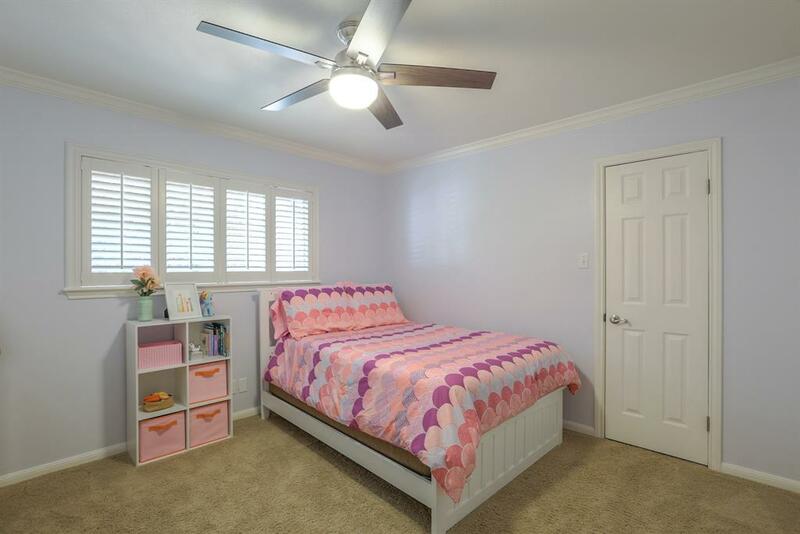 Your family will enjoy the large, fully fenced back yard with covered patio and manicured landscaping. 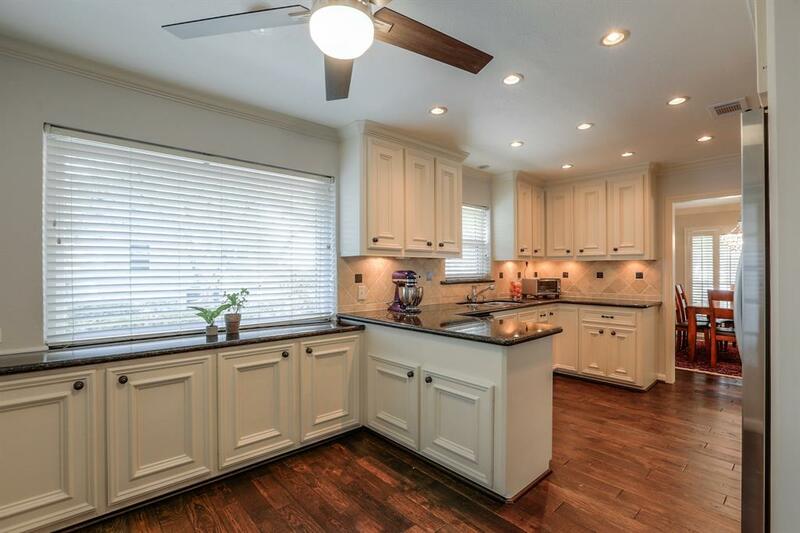 Updates from 2018 include new roof, new 4 ton Carrier AC, new wood floors in living, dining and kitchen, new electrical panel, interior and exterior paint and seal, new closet storage and many more.